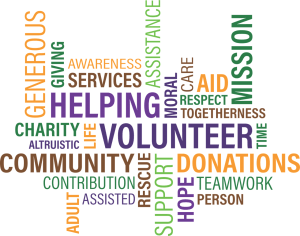 Benefiting the community of Boulder and our world through action, integrity, service, and fellowship. 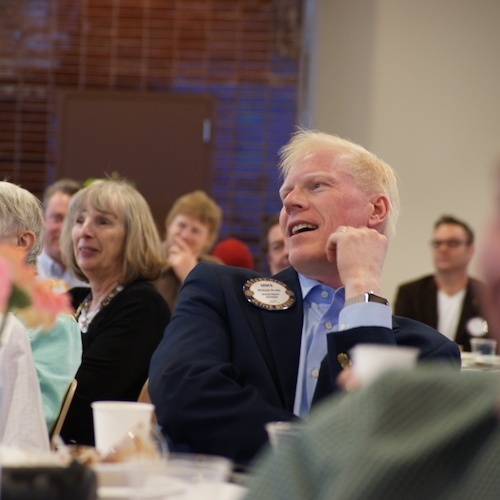 The Boulder Rotary Club is the largest club in District 5450. Our club, #1091, was founded in 1919, making us an integral part of the Boulder community for 100 years. Our meetings are held on Fridays at noon in the Boulder Jewish Community Center, 6007 Oreg Avenue, Boulder, CO 80303. Join us for a meeting as we celebrate our centennial era. Curious to know what's going on at Boulder Rotary? Get our weekly email to learn more about what we’re doing in the community and throughout the world. 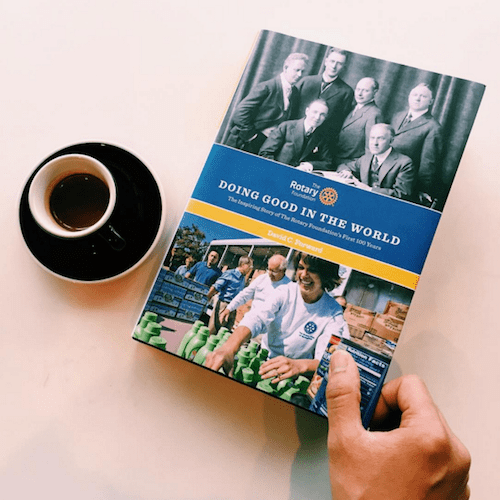 Find out what Rotary is all about. 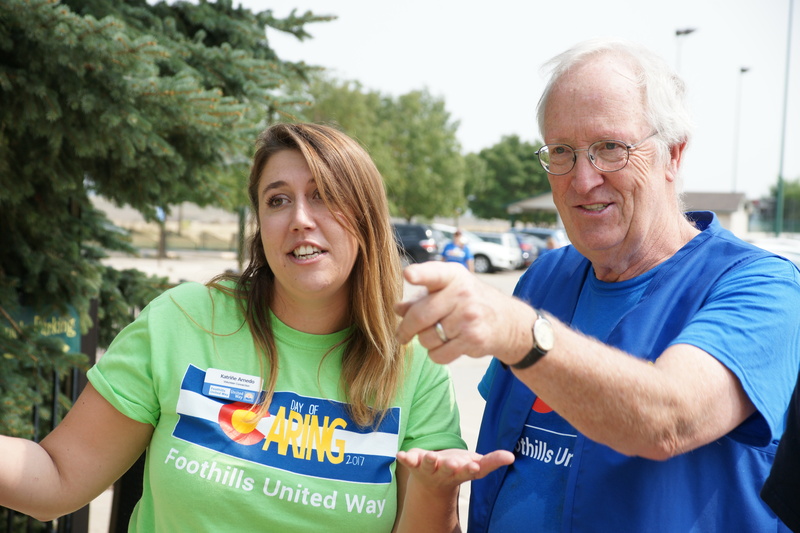 Curious how you can engage Rotary with service opportunities? We’re stronger with you. 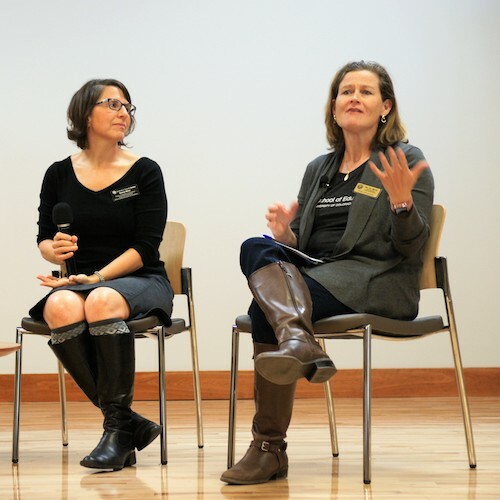 Learn about joining other community leaders at the Boulder Rotary Club. Contact us to learn more about the Boulder Rotary Club.